Hydrogen peroxide and several other oxygen therapies are proven to be safe and effective. Pay attention to what you buy though, because 35% food grade hydrogen peroxide is the only grade recommended for internal use. Beware of the 3% "Pharmaceutical Grade." This is the grade sold at your local drugstore or supermarket. This product is not recommended for internal use, because it contains an assortment of stabilizers which shouldn't be ingested. Home use advice: Some individuals add a cup of 35% food grade hydrogen peroxide to a bathtub of warm water and soak for 20 to 30 minutes. 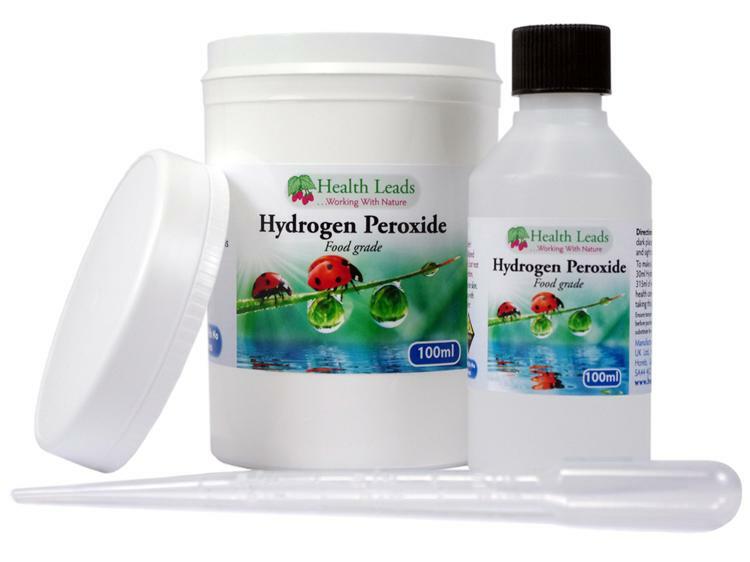 The hydrogen peroxide is absorbed through the skin, which is your largest organ. Others drink a glass of water with several drops of food or reagent grade hydrogen peroxide. Also look into digestive enzymes. Researchers have noted for years a correspondence between low levels of enzymes and cancer; in fact, enzyme therapy has been used with good results against cancers in Europe and by some doctors in the United States.